Medical marijuana has been legal in a number of states for years. Another state – Massachusetts – legalized medical pot tonight, becoming the 18th such state. But in a historic first, Colorado and Washington have legalized marijuana for recreational purposes today. Even though the issues have passed, they are likely to meet legal challenges very quickly. In 2005, the Supreme Court struck down a California law that legalized medical marijuana in the state. 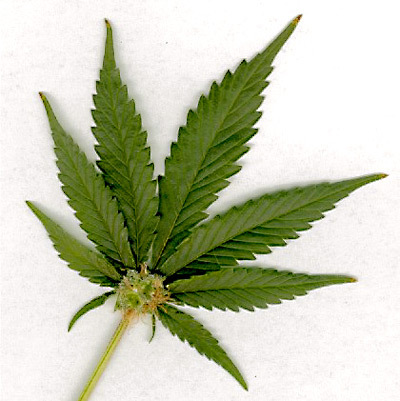 The Court said Congress had the power to criminalize marijuana under the Commerce Clause.